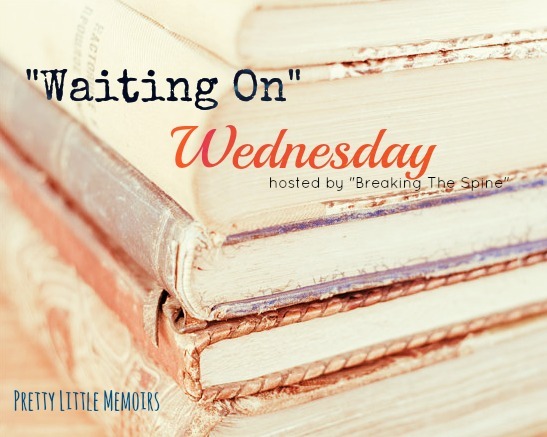 hosted by "Breaking The Spine"
"Waiting On" Wednesday is a weekly event, hosted by Breaking The Spine, that spotlights upcoming releases that everyone is eagerly anticipating and posts on their blogs! So, this is my FIRST "Waiting On" Wednesday, and I've got one of my post-wanted books to share from one of my favourite authors! 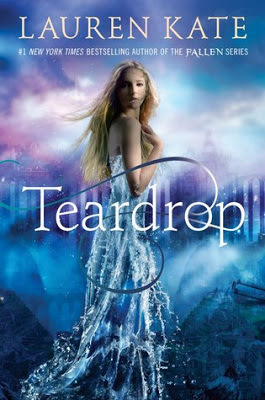 The book I am most anticipating to read is; 'Teardrop' by Lauren Kate. Doesn't that sound incredible?! I love a good Lauren Kate novel, so I'm eager to get my hands on this! I'm really excited for this one, too. That cover is so gorgeous. The dress turning into water. Gah! So pretty. I never got into this author's other series, but will definitely be picking this one up. Great pick! I followed via GFC. I'd love it if you'd follow back. I followed you via GFC, too!